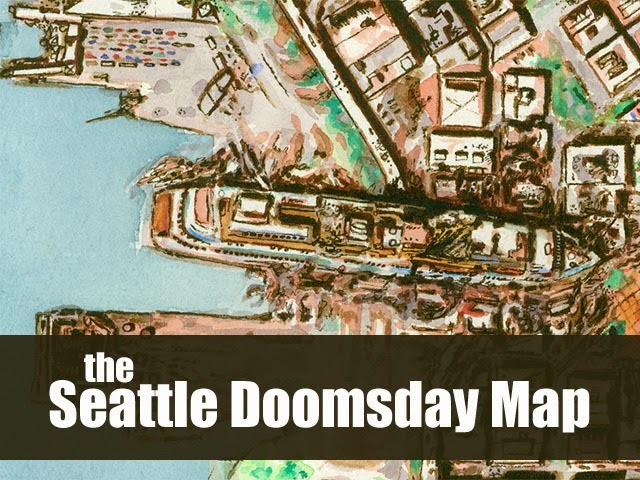 If you're into post apocalyptic scenarios and want to know what Seattle might look like after the fall of humanity, you should definitely check out the Seattle Doomsday Map by Tony Dowler. If you like the Witchlight Fens, you might find this image inspirational... perhaps something to show your players as they explore. 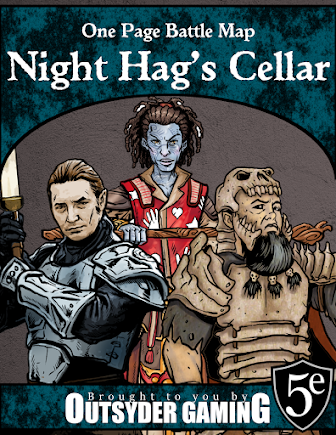 DMDavid shared his favorite D&D battle maps. If nothing else, it's a good exercise in figuring out which products I need to order online.